Wonderful stay with wonderful hosts! Great service, comfy rooms, yummy breakfast. Great location - only about 5 min drive to downtown. Good accommodation. Great people. Food was delicious. Very helpful. Would stay there again. 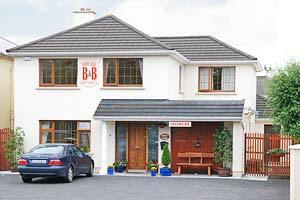 When I have to go back to Tralee I will take this B&B again. Good service, friendly owners, clean bedroom and bath room.